That became abundantly clear during preparations for the ‘Finnish Week of Business’ that will bring to Zambia around twenty SMEs from Finland. The companies will be participating in a comprehensive programme that started off on Monday, April 8th and will bring together companies from the two countries. During next week, as a joint effort with the Finland-funded AGS Programme, aimed at strengthening the Zambian SME sector, the Finnish Embassy will help companies understand the Zambian market, as well as providing support and business advice to Zambian companies. The visiting Finnish businesses, apart from their programme in Lusaka, will also take part at the Nordic Pavilion on 11-13 April in the Agritech Expo in Chisamba, where several Finnish firms were already present last year. 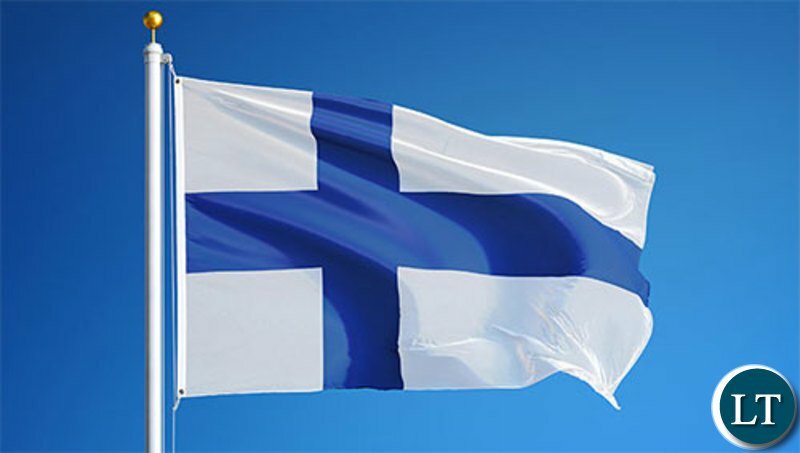 The new Finnish Ambassador to Zambia Pirjo Suomela-Chowdhury believes that there are many opportunities for long-term business partnerships. Companies from sectors such as ICT, Construction, Agribusiness, Renewable Energy and Education are part of the delegation. Mirka Limited for instance, is a world-leader in abrasive solutions while Noireco provides innovative fertilizing solutions and Sibesonke offers digital solutions for farmers and Aion Sigma for financing including HuippuEducation and others that provide educational solutions, and Risutec which focus on ways to manage and grow forest. Thank God this is not Anthony’s jurisdiction as he would have milked this story from Germany!! Where were these genuine companies when the country was flash with eurobonds ??? We were only seeing corrupt Chinese companies and others that offer land in enswatini …. These are the guys who set up Mansa Battery Factory (Spark), why not ask them to reactivate it? Oops, someone may not be able to earn any kickbacks from this effort!